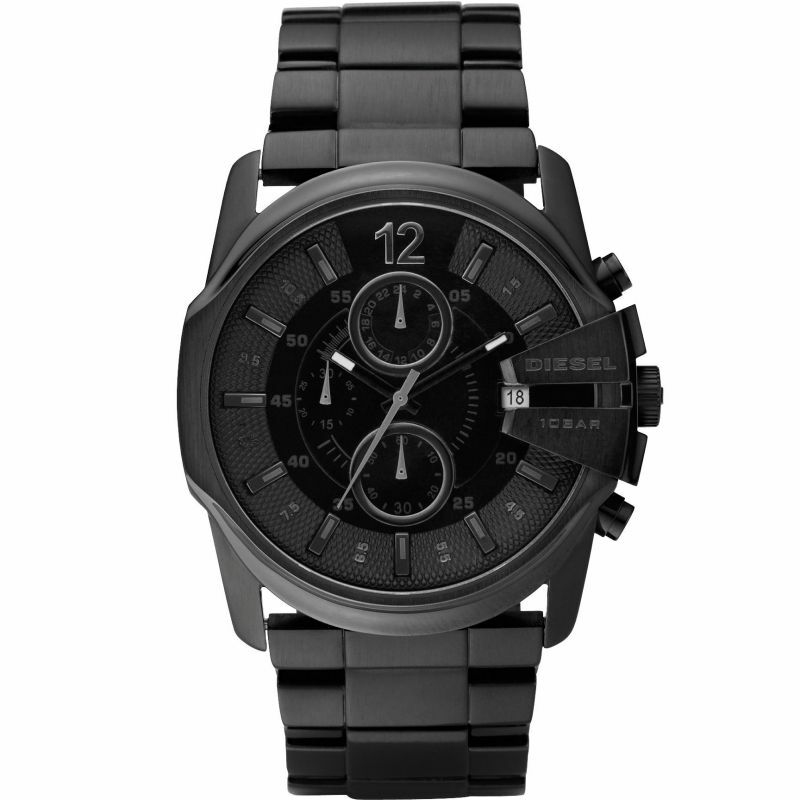 A sleek mens Diesel Master Chief design in black Ion-plated steel. 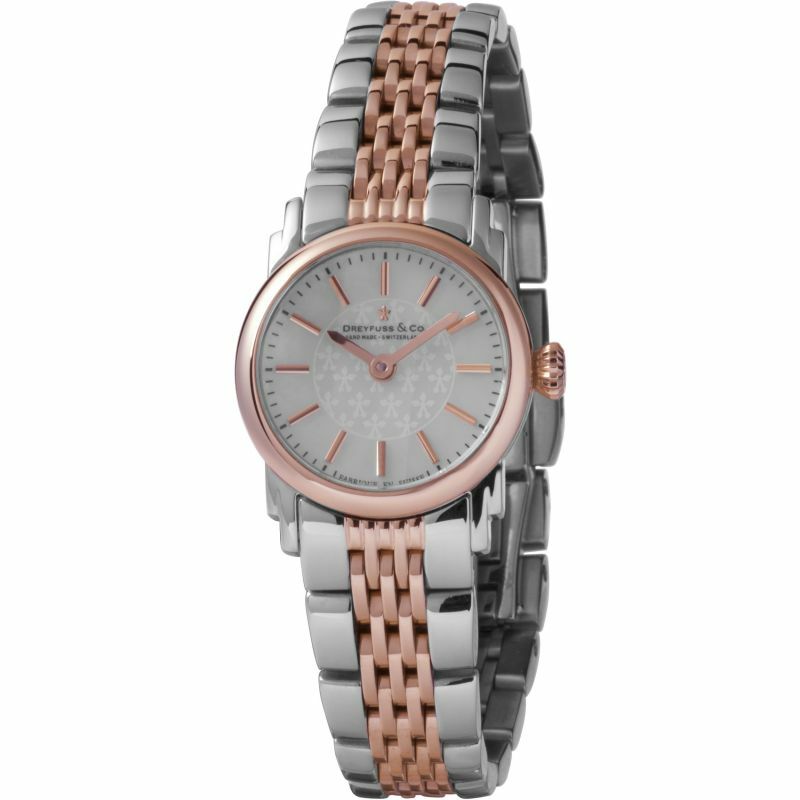 Features for this attractive model include date function, chronograph, black colour baton hour markers and black colour dial. The black Ion-plated steel bracelet fastens with a fold-over clasp and the watch is powered by a quality Japanese quartz movement.